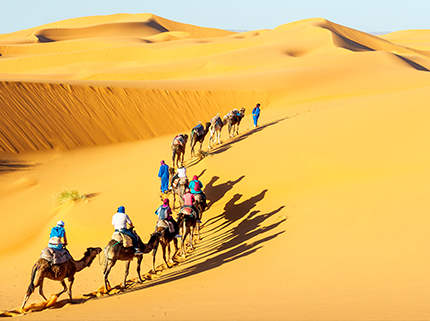 Rajasthan tour packages bring you a complete collection of one of a kind tour packages. 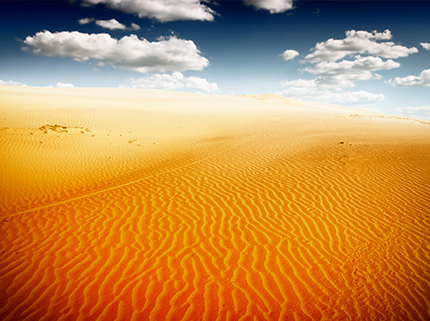 These packages are exclusively tailor-made to cater to tourist requirements. 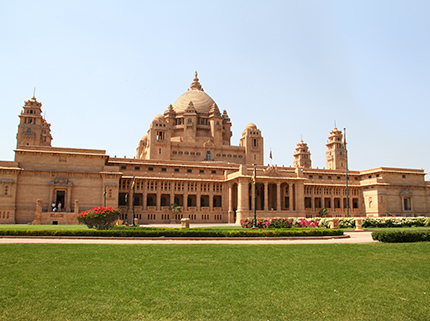 We have also kept in mind to cover the entire state of Rajasthan while designing them. 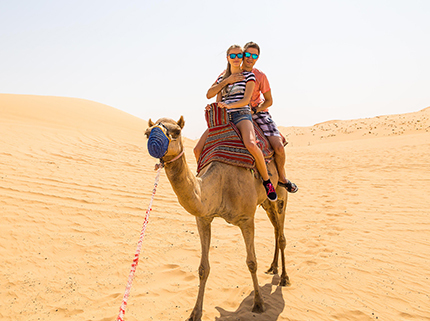 The Pink City Jaipur, Sun city Jodhpur, the city of lakes Udaipur and the Holy city of Pushkar are the milestones that we have tried to cover. 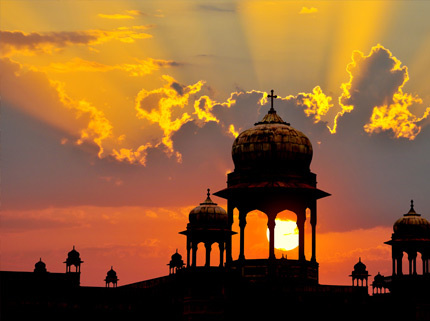 Jaipur, the state capital is famous in the world for its unique 17th-century design and charismatic model. 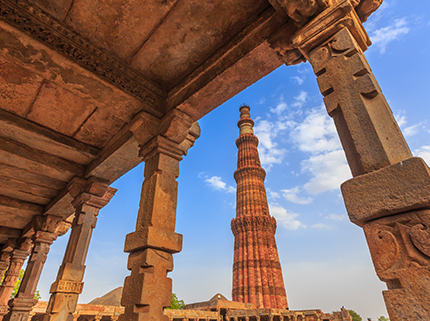 Places like Jantar Mantar, City Palace, Hawa Mahal, Sarga sooli are among the must-visit spots for any tourist to cherish the architectural and scientific excellence. 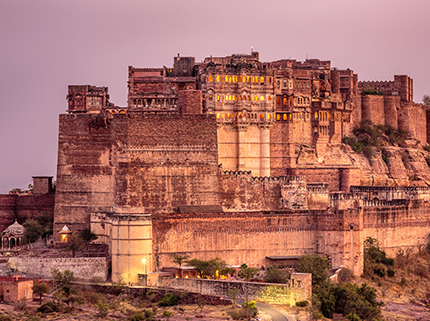 A visit to Rajasthan forts and palaces like Jaigarh & Nahargarh along with Amber Fort covered with Elephant ride presents the unique opportunity to see the sunset and city lights in style. 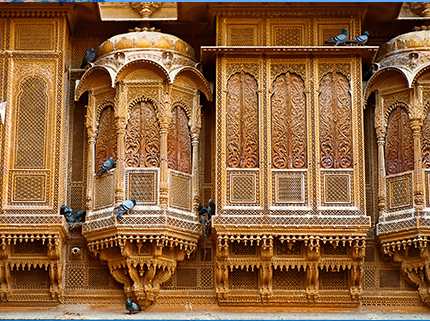 The Chapter of history is perfectly balanced with Block printing for you to get to the colorful soul of Jaipur. 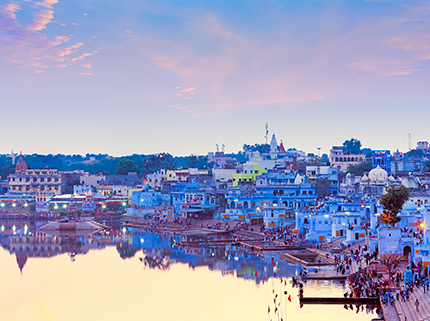 You can then take a holy dip at the Pushkar lake and visit the holy temple of Lord Brahma, the only temple of the deity in the entire world. You can sense the fragrance of incense sticks touching your soul for an awakening of the spirit. 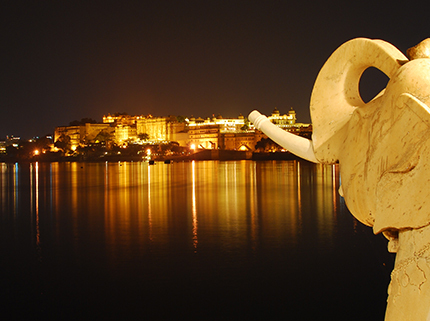 Udaipur also called as the city of lakes, brings another vivid side of Rajasthan. The infamous boat ride in lake Pichola with the sun setting its course behind Sajjangarh Fort is famous amongst tourist to feel mesmerized & taken aback with amusement. The Flora & Fauna collection of Saheliyo ki Bari will surprise you for sure. 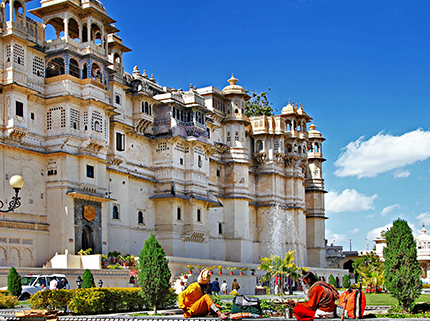 A Visit of City Palace museum will present the valor & history of Mewar. 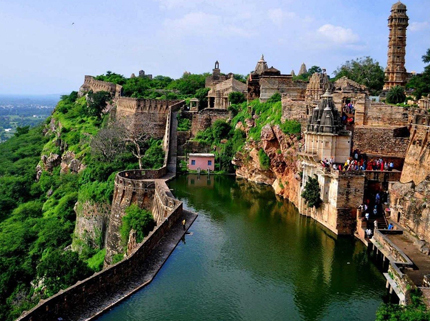 Visit Jagdish temple near city palace and feel the ecstasy of transcendental love between Radha & Krishna. 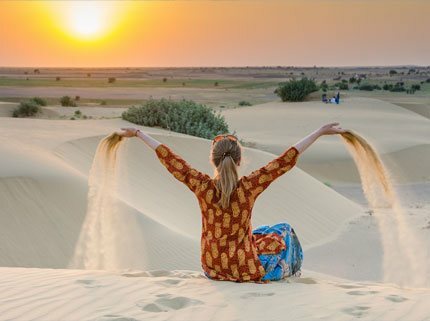 Contact us today to get the best Rajasthan tour package materialized. 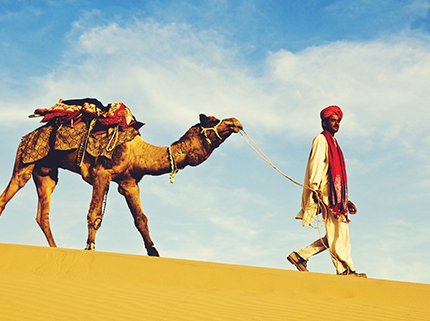 With us, you can rest assured of a smooth & hassle-free tour to Rajasthan with family & friends. Gather memories that will be cherished for a lifetime. 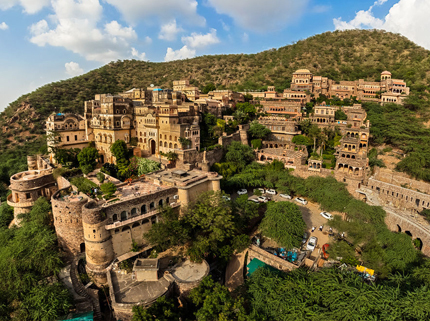 Scenic beauty of Aravali Mountain Ranges and its wildlife in this Exciting tour package! 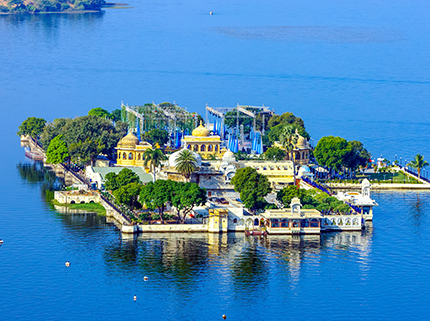 A tour package with Cultural Heritage & Fascinating Lakes along with a visit to the most sacred place of Hindus. 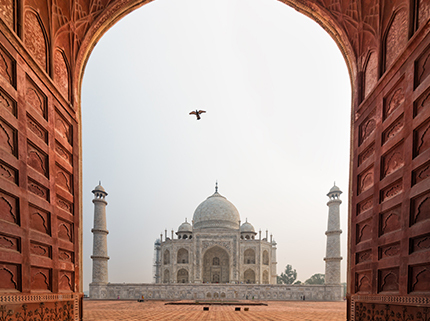 A tour package totally dedicated to the opulent heritage! 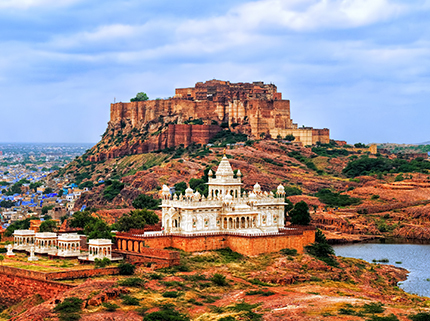 Explore Royal Rajasthan with Jaipur-Jodhpur tour package! 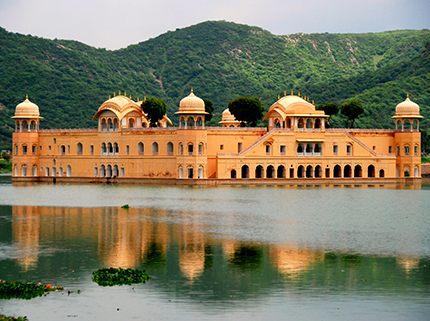 Jaipur-Udaipur tour will showcase best of a Rajasthan with 8 Days of royal tour to treat your heritage side.